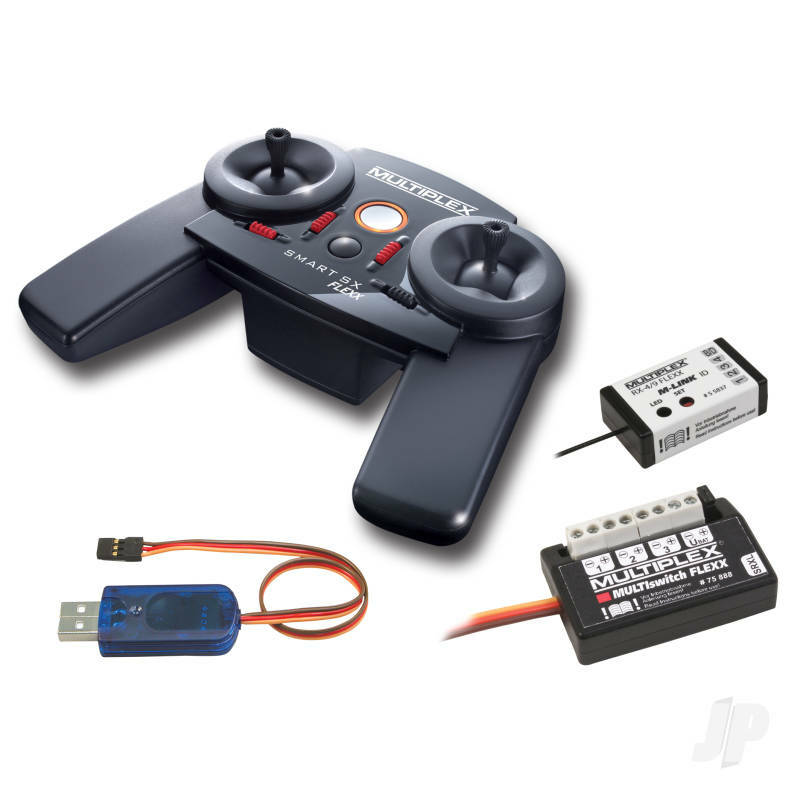 The SMART SX 9 FLEXX feature set leaves nothing to be desired. With the all-inclusive package they are fully equipped for any type of function model, whether RC-excavators, caterpillar, -Truck, -Panzer or Schiff. 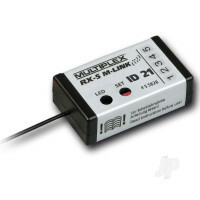 The transmitter recognises through the M-LINK ID receiver the particular model and activates the corresponding settings from his notable model memory. 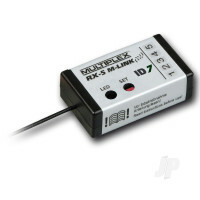 With the proven 2.4 GHz M-LINK transmission system is certainly the full range available. 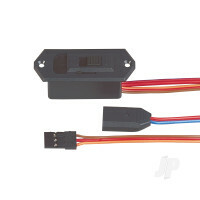 By the simple operation of the station almost every other model, can set from many different manufacturers can easily. Even the respective last fine trimming a model is saved. 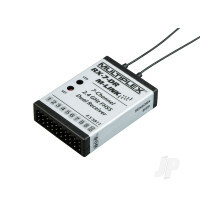 Of course, the SMART SX can also be operated with any M-LINK receiver. The setting of a non-recipient ID is stored on each model memory 0 or overwritten. 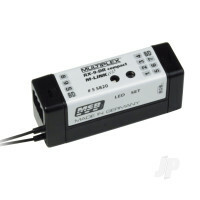 You can also find more similar products in the Multiplex brand store in Tx & Rx/Set.